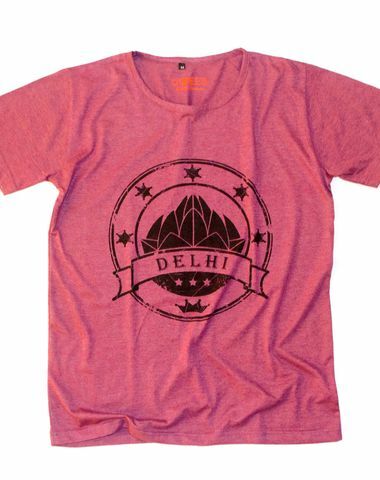 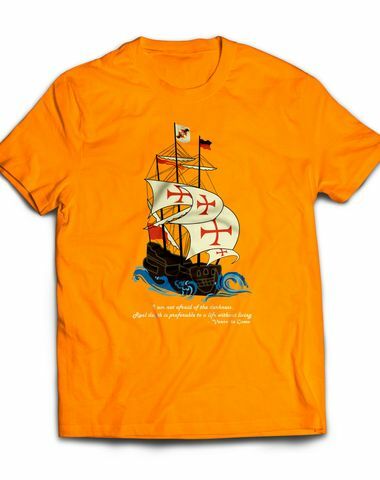 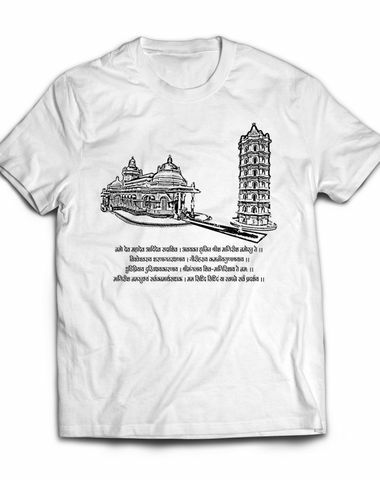 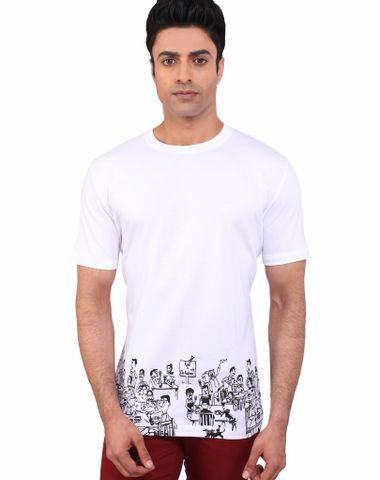 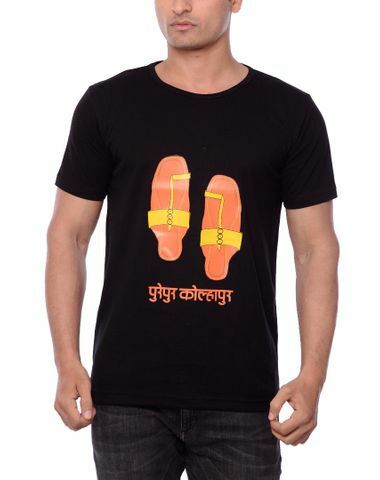 T-Shirts for Leh/Ladakh, Inspired from the unforgettable journey that is dream of everyone. 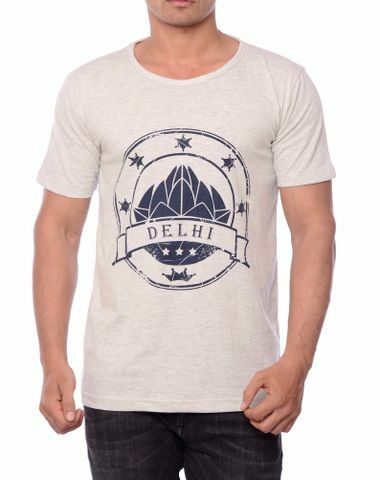 We created it for people like us who are in love with the rustic beauty of Ladakh. 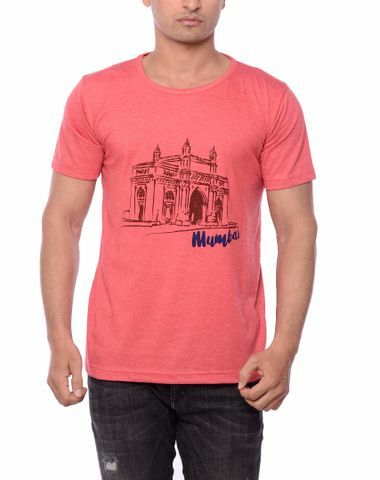 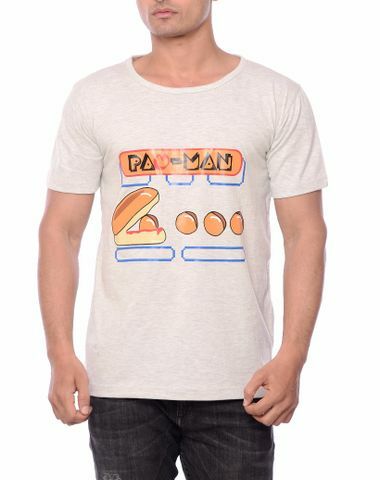 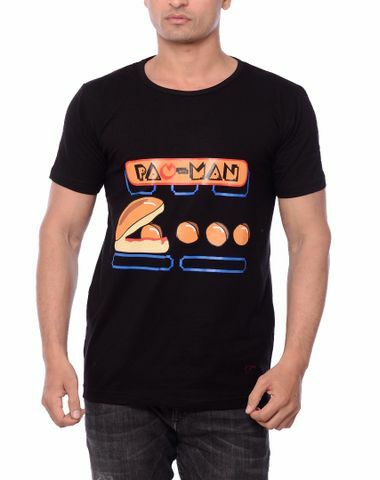 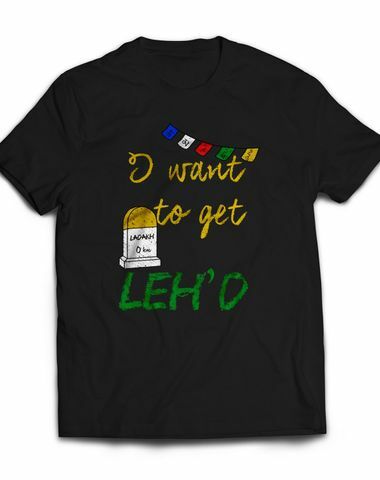 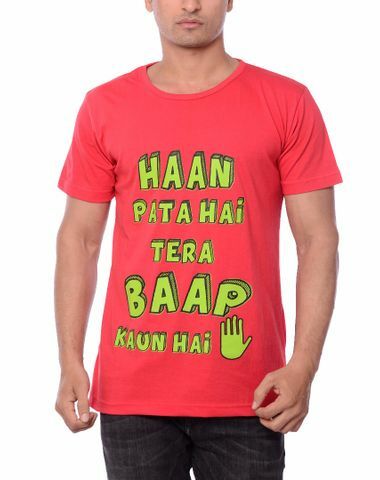 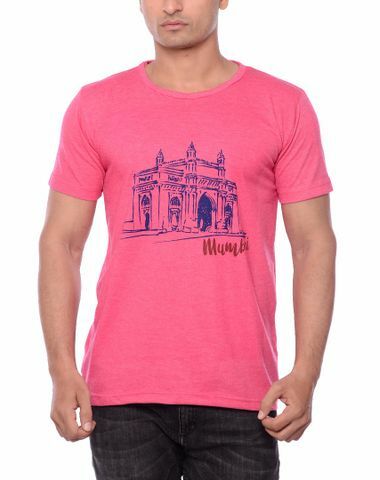 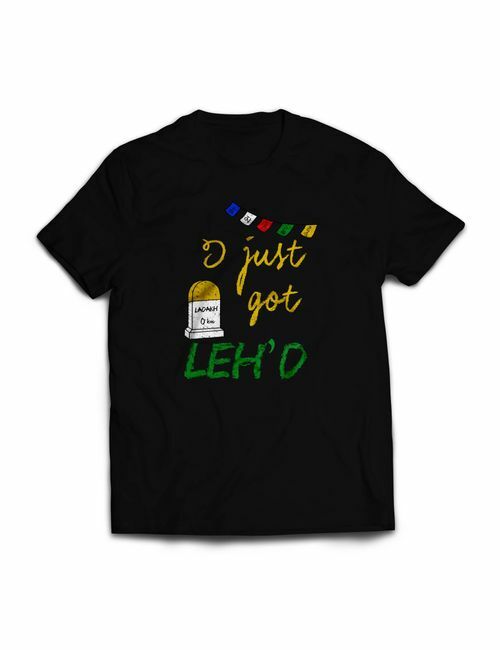 It's a trip that you want never to end.This T-shirt is your perfect companion if you are planning a Ladakh Trip.